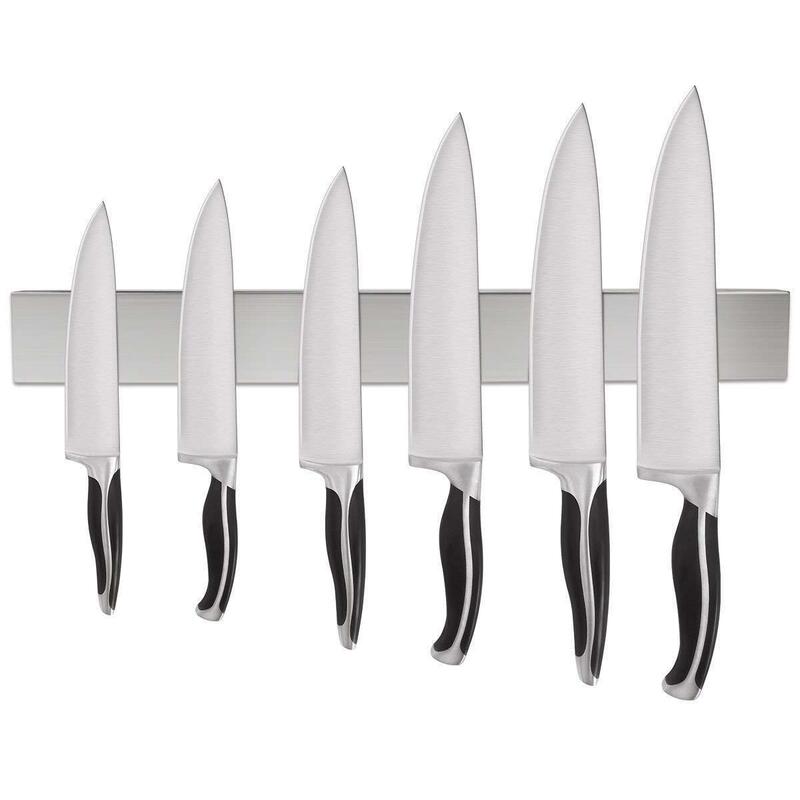 Magnetic Knife Racks | Ian's Tech Ramblings. On a recent visit to my sister in law, we noticed that she had a magnetic knife rack. I was slightly worried about knives falling off. However, having tried hanging some really heavy things from the bar, I was convinced it was safe.